Pruning may sound simple, however, there are significant differences when pruning different plants, such as rose bushes, shrubs, hedges, fruit or ornamental trees. Pruning helps your trees, shrubs and other plant life thrive by removing diseased, non-productive, or otherwise unwanted portions of a plant. Although forest trees grow quite well with only nature’s pruning, landscape trees require a higher level of care to maintain their safety and aesthetics. Here are some examples of seasonal pruning trees and shrubs and late summer flowering plants. Landcare’s horticulturally trained pruning staff will prune ornamental trees and shrubs under 12′ in height. 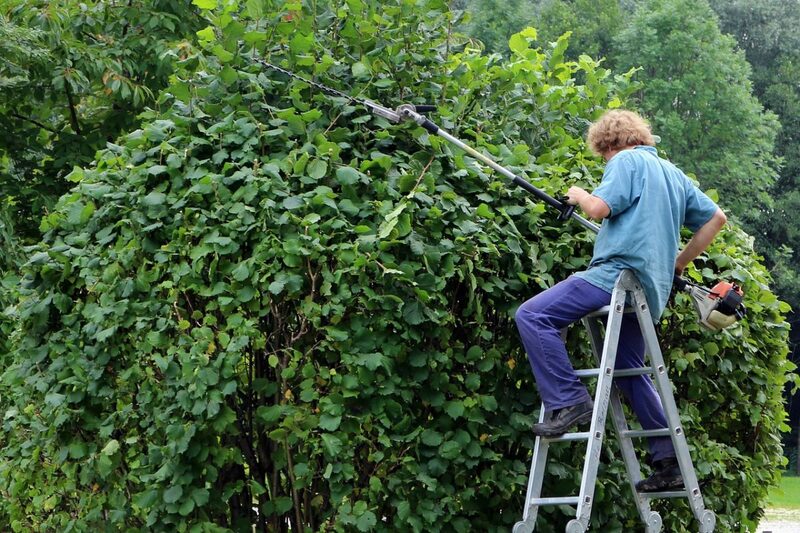 For pruning of larger trees, Landcare uses the services of a Certified Arbourist.